Sorry for no posts recently, but I am very busy. To fill in the gap, please watch the presentation below (given by my supervisor) if you are still not familiar with the field of my research. I will write in detail about the past two weeks (the IAC Winter School) as soon as I can. Stay tuned, and check out the pictures in the meantime. 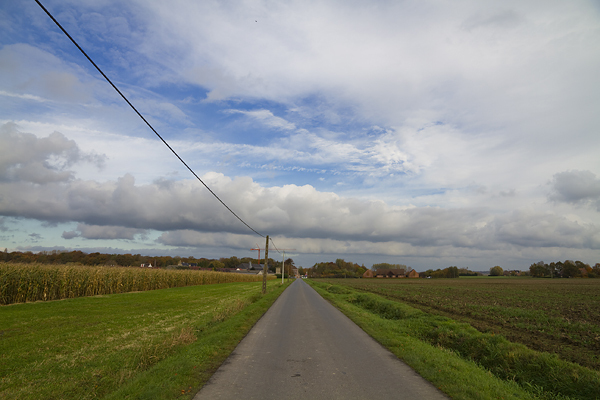 This entry was posted in Uncategorized and tagged asteroseismology, előadás, english, phdinleuven, presentation, video on November 30, 2010 by Péter I. Pápics. 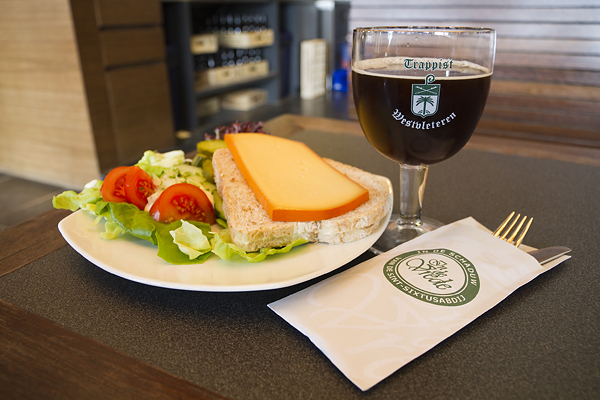 The 100th Belgian beer – and even more! 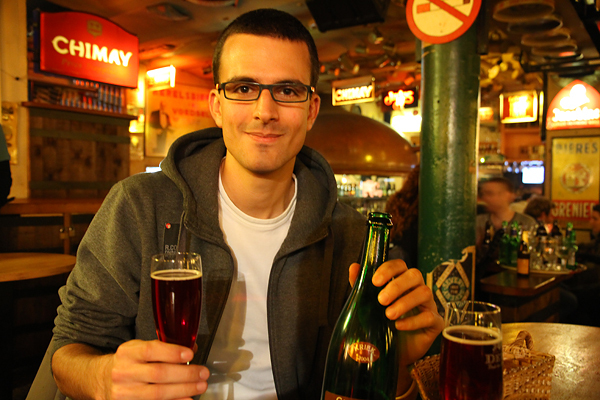 Yesterday – after my poster for the upcoming XXII Canary Islands Winter School of Astrophysics was finished and printed – I went to Brussels with a couple of colleagues/friends, to celebrate my 100th Belgian beer. Some of us even had a dinner on the Grote Markt before we moved (in the rain) to the famous Delirium Café. Why is it famous? 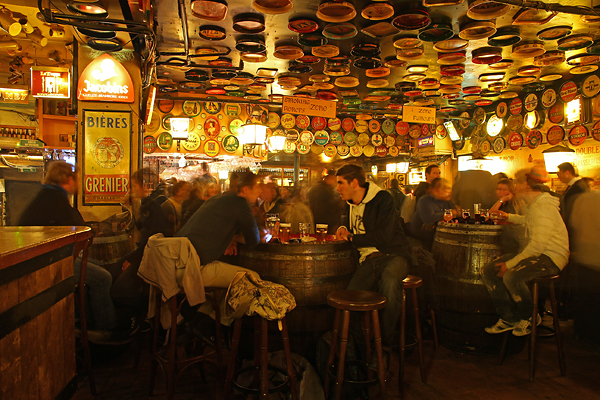 Because this bar has the most varieties of beer (2004 to be precise, and the majority of them is Belgian) commercially available on the whole planet. It is included on the list of the Guinness World Records! It is an extremely nice bar indeed (just a bit smoky, but not that bad), with the beer cards/plates/logos all around the place, and barrels used as tables. One might find it difficult to choose from a selection of two thousand beers, but I was prepared. 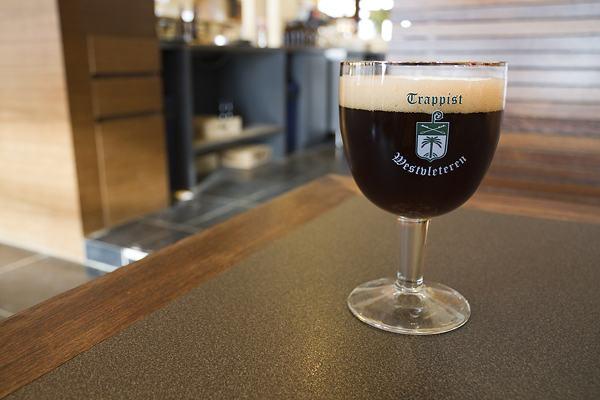 After my visit to Westvleteren last weekend, I spent some time on the internet, and listed some of those high-rated beers which I have not yet tasted, and which might be hard to find outside this bar. 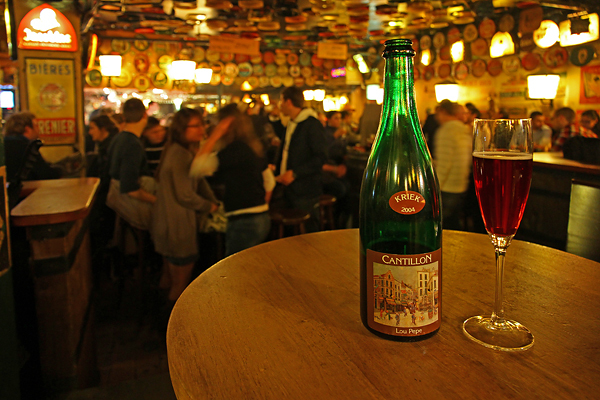 So the first beer (and so my 100th Belgian beer – se it without and with me on the pictures below) we had was a special old cherry beer, the Cantillon Lou Pepe – Kriek 2004. Very different from anything else I had before, with a complex, layered taste, strong smell, and natural color. Good choice. The last two beers were not that special, though the quite new and “nothing can be found about it on the internet” l’Outre-rue – Bière Urbaine was still well above the level of the average and bit boring Omer Traditional Blond. We had to leave after this to catch the last train back to Leuven – leaving from Brussels Central Station a couple of minutes after midnight. Back in Leuven we decided to have one more beer on the Oude Markt (just a light Lindemans Apple for me). It was a very nice evening, with good food, good beers, and good company! After a good – and long – sleep, today I submitted my first paper! This entry was posted in Uncategorized and tagged beer, brussels, brüsszel, delirium, dinner, phdinleuven, pub, sör, vacsora on November 11, 2010 by Péter I. Pápics.